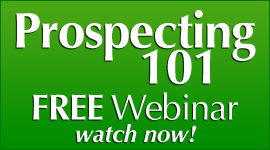 You are Here: MLM Network Marketing Training PassionFire » MLM Training » Home Business MLM Training Articles » MLM Social Media- How to “Success Frame” A Conversation Before It Ever Takes Place? 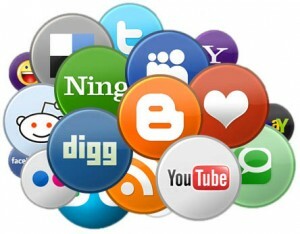 MLM Social Media- How to “Success Frame” A Conversation Before It Ever Takes Place? 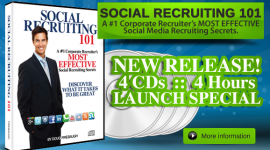 MLM Social Media Recruiting Tips. 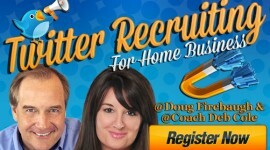 Have you ever thought of how you could “frame” a conversation so that you can recruit someone for your home business? 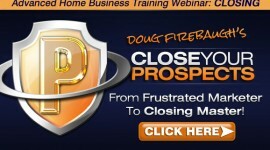 Does the thought of positioning your network marketing conversation as a life changing conversation intimidate you? 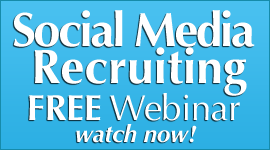 Are you willing to consider some new ways that would make recruiting prospect EASIER in social media? In our research, which has been going on since 2006 in social media, we have found many things that actually are quite surprising and interesting. 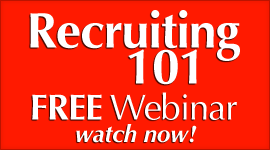 There are folks that have recruited thousands off social media and then there are those that cannot recruit themselves for some reason. We started looking at WHY these social media maniacs were recruiting so may people and found out that there were a few things that they were doing that others were not doing. And they knew that most were NOT doing it! So we had to answer a question: What if it worked with anyone if they just learned it and mastered it? Well…that is what happened. There were some folks that we taught this “Framing” of the conversation concept to and it worked. 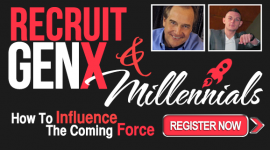 Their recruiting started to take off on social media and we wanted to share this with you. You must FRAME in the prospects mind the place that you can take them and are willing to go with them. it is a place that they cannot seem to get their by themselves. Some folks call it Vision and the BIG PICTURE. Some folks call it a Destination or destiny. In social media, you need to paint with your words a vivid picture in what you can do for a person. This includes creating a solution to their issues in life they want to change. This is actually the place where you are going to take them with your business and Leadership. Picture pages are the most visited pages in social media. Look at Pinterest, or now Instagram. All images and all the time! OK. That makes sense to frame something as a picture sense it is the culture of social media. Then using that as a model and measure, let’s create s picture of where you are headed which need to be magnetic and quite exciting, and what that picture has to offer anyone who will follow you to what could be considered “the promised land” where all their dreams can come true. Does the picture have any kind of a name or anchor phrase that works? 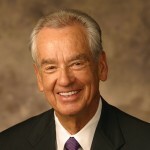 Does the picture you paint of your message move people emotionally or internally? Does it get them full of hope for their life and to where they can see that Success truly IS possible in their life? Create and frame in their minds what I call a “Picture of Promise,” and then keep that picture in your Social Media Leadership front and center. It could be a skinny person, it could be an exotic vacation, it could be a new car or home, or a stress free life! It could be a host of things but the key is that you need to frame it that this is where you are headed and want to take a LOT of people with you! It could be a beautiful complexion! The list is endless. Maria, a great friend of mine, keeps a picture of what a person will look like IF–they learn about and start using her skin care system. She keeps this image FRONT AND CENTER on her social sites. She is not trying to sell anything except a possibility and HOPE. It is a Powerful picture of a Solution that leads to a powerful place of beauty and appealing skin. THAT is what you want! This is a social media tip on framing your social media conversation for your mlm network marketing home business. 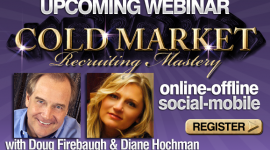 FREE mp3 download- “2013 Recruiting Secrets”- over 25 secets- with Doug and Diane Hochman!